Details are light, as they’re keeping the character’s name and even which episode she’ll appear in under wraps, but the CW has cast Vanessa Williams (the other one, not the singer). On the show, Joe West hasn’t revealed much about what happened to Iris’ mother, though it’s been implied that she died some time back. Whether we’ll be seeing an alternate reality version, or whether Joe has simply been allowing people including their daughter to think that she died — or even whether she’s been allowing them both to think she’s dead — remains to be seen. In the original comics, Iris’ parents are Ira and Nadine West — or rather, her adoptive parents are. Her birth parents Fran and Eric Russell sent her into the distant past to escape a devastating 30th-century world war. (They survived the war, and later reunited with their daughter.) She has two adoptive siblings, Rudolph (Wally’s father) and Charlotte. 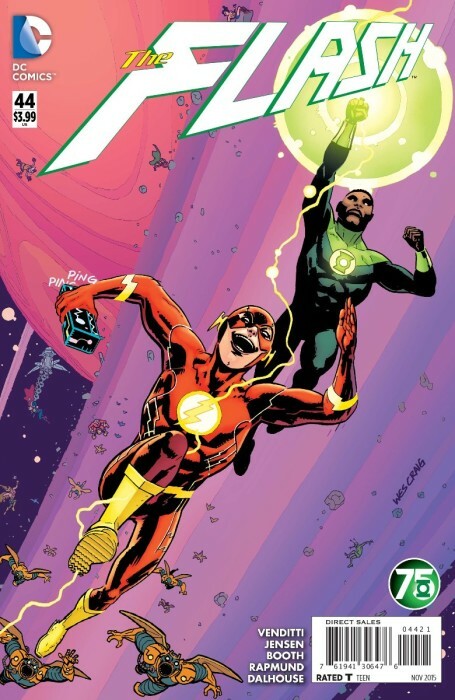 In the New 52, Iris’ father is William West, and her unnamed mother died when she was very young. 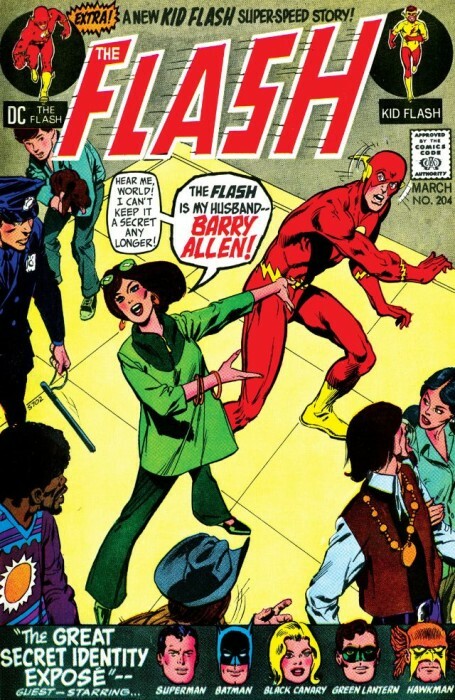 In this version, she has two brothers: Rudy (still Wally’s father) and their younger brother Daniel, who would go on to find his own connection to the speed force. This entry was posted in Flash News and tagged Casting, Flash TV Show 2014 on September 30, 2015 by Kelson. There’s one week to go before The Flash‘s season premiere, and naturally there are a lot of new details coming out. And a new poster, of course, which is shown at the left. Possible spoilers behind the jump. This entry was posted in Media and tagged Flash TV Show 2014 on September 29, 2015 by Lia. 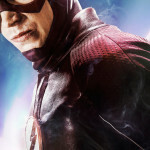 To the left is the latest poster for The Flash series. The CW has released the official synopsis for the second episode of second season, which is titled “Flash Of Two Worlds” and will air on October 13th. Spoilers behind the jump. This entry was posted in Media and tagged Flash TV Show 2014 on September 25, 2015 by Lia. 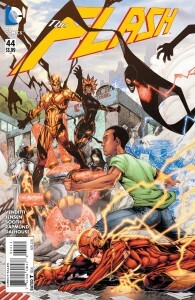 In this issue of THE FLASH, we see Professor Zoom’s plan coming together – designed to destroy Barry’s reputation along with his life! 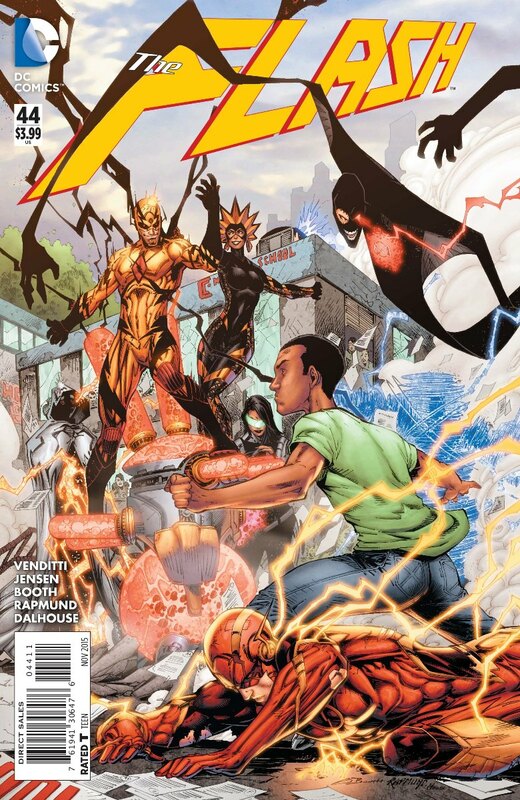 Robert Venditti and Van Jensen have been pulling key members of the cast together for this moment, in an over-the-top series of moments for Eobard Thawne and company as we move through THE FLASH #44. We won’t spoil too much here…but you can learn more after the jump! This entry was posted in Reviews and tagged Professor Zoom, Review, The Flash #44 on September 24, 2015 by Ed Garrett. Flash #44 is out in stores today, continuing the story of Professor Zoom and his time-spanning team as they prepare to utterly destroy the Flash. Preview at Newsarama. Season One of the new Flash TV series came out on DVD and Blu-Ray yesterday. Flash #204: Iris Allen finds herself compelled to reveal the Justice League’s secrets. This entry was posted in Covers, Out This Week on September 23, 2015 by Kelson. Newsarama has a preview of Flash #44, available next week. 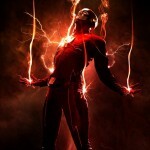 Professor Zoom’s war against the Flash escalates as Zoom’s team launches an attack that Central City will never forget. With Wally West in the line of fire, The Flash is racing against the clock to save his city—and his friend. This entry was posted in Flash News and tagged Preview on September 18, 2015 by Kelson.